SpontanBasil is a collaborative beer between Lindemans and Mikkeller. 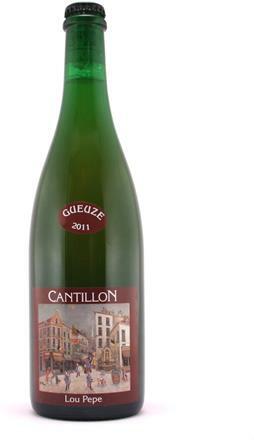 It is a Gueuze with basil which has 5.5% ABV. 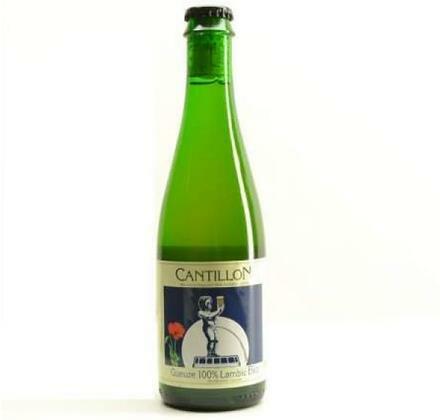 That lambic is a versatile beer needs no further explanation. We have yet to discover where its limits lie. And new boundaries is something that the 'gipsy brewery' Mikkeller likes to go searching for. And so, one day they knock on the door of Brewery Lindemans. 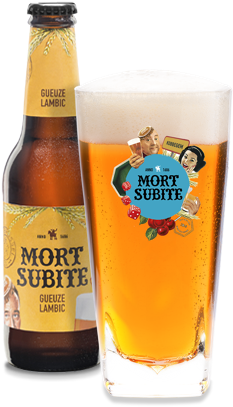 Breaking the mold among existing beer styles, the brewers combined efforts to craft a gueuze with a twist. The result? SpontanBasil. 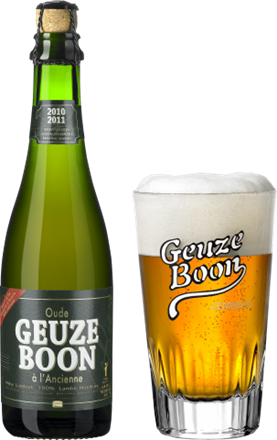 An authentic old gueuze beer with fresh basil and a surprisingly fresh taste. The ideal aperitif, also perfect for food pairing.